Every good business man understands the importance of business capital. Initial business capital can start your business venture. While working capital can sustain your business during slow seasons. Acquiring fast source of additional cash can help you fund your business growth and expansion in the future. 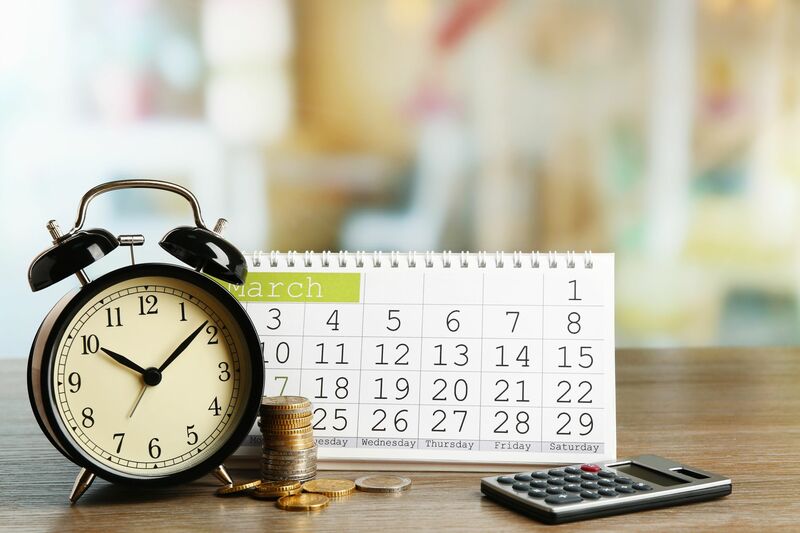 Traditional loans from credit unions and banking institutions could take months and require extensive document presentation before you could qualify for the loan. By the time you get the loan, the business opportunity to grow has long been gone. Fast loans are helpful to address your immediate business needs. The most typical funding options are ‘cash advances’. Merchant Cash Advance (MCA) is one of the most popular funding options. MCA’s are not business loans. They are an agreement for the lender to receive the borrower’s future sales or receivables at discounted cash today. These funding options are beneficial for businessmen with low or bad credit standing. Many businessmen would agree that running a business is no easy feat. There are many times the business will meet with adversities. Some of these business downtime include shortage of funds and need to acquire cash instantly. At Fast Business Financial, we understand the needs of small businesses. We offer long term financial solution. Our fast and easy loan application will only take three (3) minutes to fill up. We will give you feedback within 48 hours. Approval and release of cash funding will only take 2-3 business days. Once you have tried Fast Business Financial, you will not bother the banks and big lenders again. Responsible handling of loans means helping your business grow and expand. 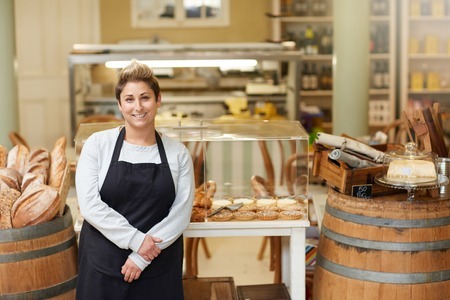 Apply for a small business loan online and get funding in less than 5 days. If you ever come to a point where you need quick business loans, Fast Business Financial can help. Everyday business opportunities may present itself to you. You don’t always have the luxury of waiting around for the funding that you need. Every day, there are businesses that go bankrupt just because they don’t have the additional funding to fill in the gap. Working capital loans can pay for taxes, additional inventory and payroll. You don’t have to use your profits to pay these business needs promptly. Fast Business Financial has worked with over 2,500 businesses in the state of California. We have released funding to as much as $5M worth. You may qualify in applying for the small business loan. Our loan specialists will take into consideration many factors surrounding the business. More than just the credit score, we look into the profitability of your business in the long term basis. We cross examine the market and demand for the products or services that you offer. Compared to traditional lenders like banks, we approach the application holistically. Even if you have a bad credit score, it doesn’t mean you don’t qualify automatically. We take time in examining your business model and financial statements. After one day assessment of your business, we can give you access to your funds immediately. 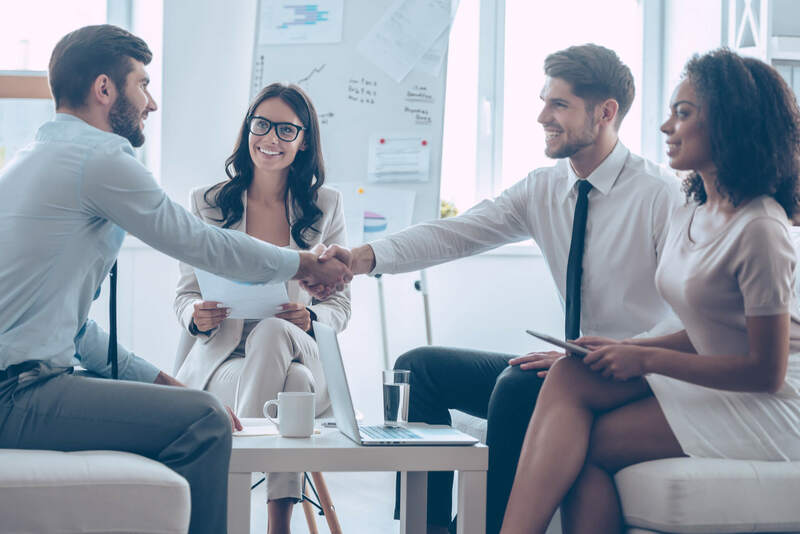 Thanks to Fast Business Financial’s quick approved loans, businessmen can have immediate access to funds that could sustain their businesses. The entire process will take about 2-3 days from the time you have submitted your online application. Most instant loans can take 24 hours approval. There are loans approved and released within 24 hours if conditions are met. We approve loans as fast as 24 hours. We can also do same-day funding. Depending on the result of the business assessment, you may qualify for a loan with the the minimum amount of $10,000 to as much as $150,000. We can even go as high as $5Million business funding. What Are the Requirements To Qualify for Same-Day Loan from Fast Business Financial? You need to fill up the online application and submit. Don’t get discouraged if you have a bad credit score. If your business is six months old and has a revenue of $15,000 a month, you can still qualify for the funding today! In order to become a responsible borrower, you can repay your loan according to our daily, weekly and monthly repayment schedules. You can pay each day you batch your credit card receipts with our cash advances. 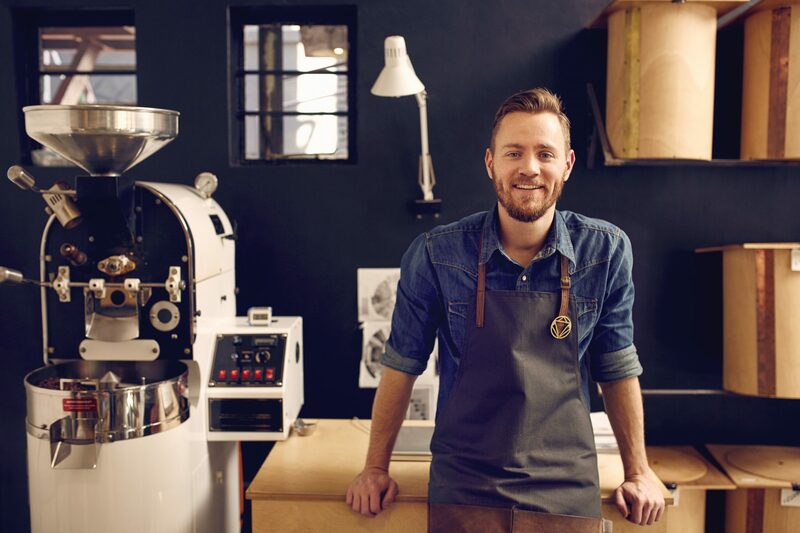 We have small business instant loans to address your every business need. When your business financial demands emergency loan, we provide easy online application process that’s fast and secured. Get your small business loan online now. You may also talk to our loan specialists. Dial (866) 277 29 07 and talk to our financial agents today!